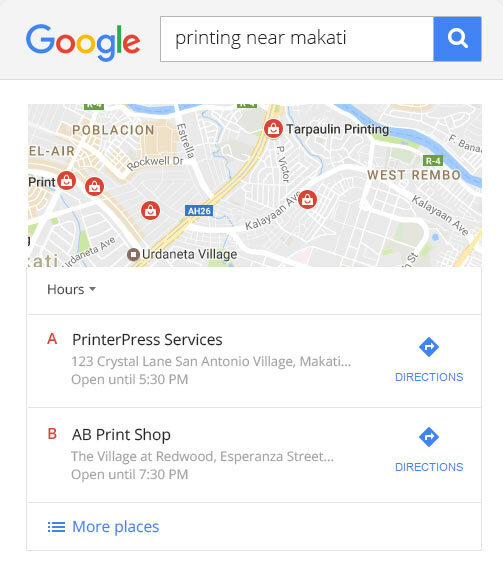 Local Search Engine Optimization | TrueLogic Online Solutions Inc. Build up your local SEO presence and develop a loyal customer base. SEO helps improve your business’ online visibility to your target market, but local search engine optimization makes targeting even more specific. Local SEO can drive traffic to both your website and your physical establishment by targeting customers and prospects in a specific area. Our local SEO team selects relevant geo-targeted keywords to use throughout your campaign. These keywords target countries, states cities, or even smaller communities to cover all the words and phrases your customers’ and prospects use when searching for you online. When trying to find businesses using search engines, customers usually look for store information or business listings. We can optimize your business information for search, and apply the necessary mark-ups to generate more informative rich snippets on Google. On-page and off-site content creation for local campaigns should focus on calls to action, influence marketing, and relevant, local SEO topics. We write about trending topics related to your industry, location, or even local laws to establish your reputation as an industry authority and information resource. The content we produce is highly engaging and well-researched, helping you earn high quality links and citations, and turn visitors into loyal brand advocates who will actively share your content on social media. 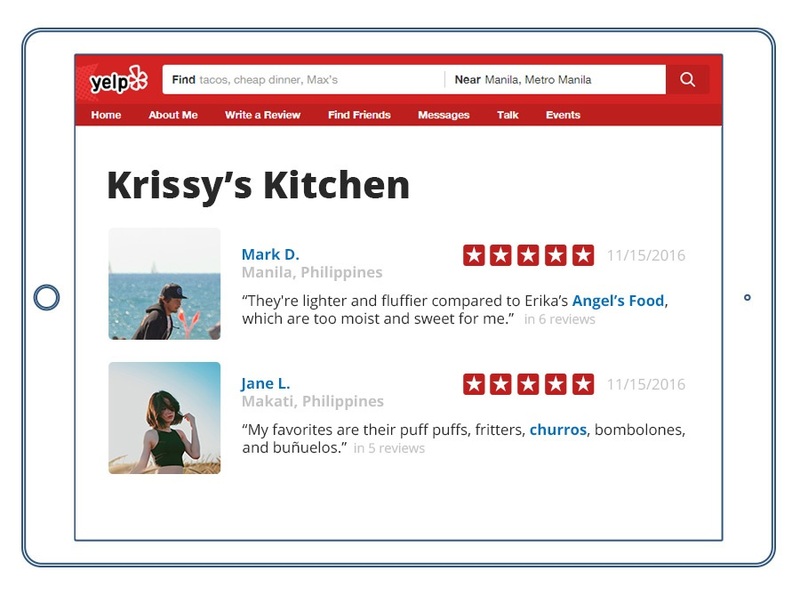 Customer reviews are crucial elements of local SEO. 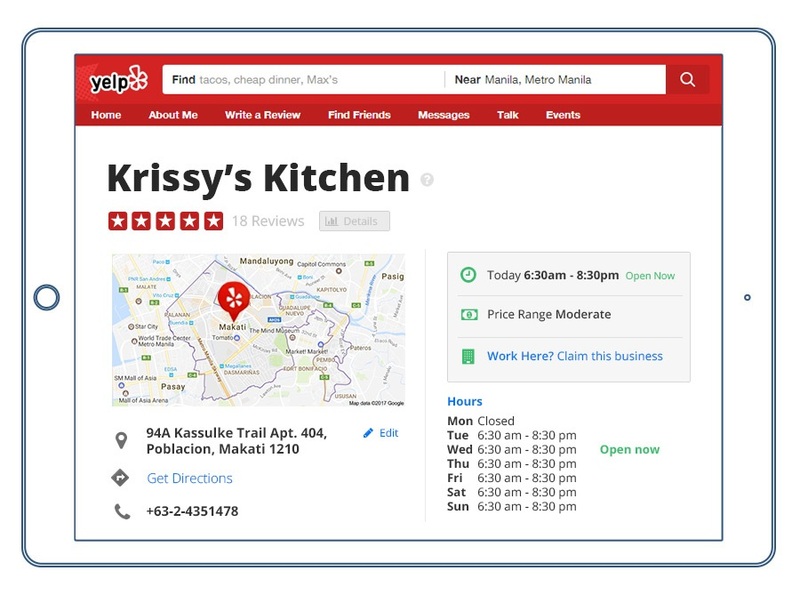 While you can personally encourage customers who visit your establishment regularly to write post online reviews, we can also get more people to actively write reviews for you by integrating links to your business listings into your website and posting relevant reviews on your pages. We will also manage the reviews on your other social and business pages to make sure your reviews are spam-free. Google Analytics reports and interpretations. Monthly Executive Summary (includes a progress report, campaign tracking information, and proposed strategies for the following month). 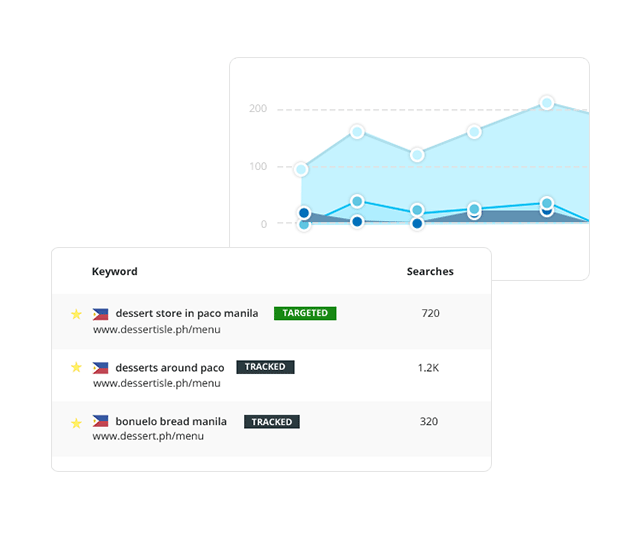 We are the go-to provider for online marketing and SEO in the Philippines. Contact us today to start getting your website optimized for your target audience! We love working with TrueLogic! We were just a small start-up when we started working with them, and now our business is booming! We’ve been getting great feedback from our customers, and they love sharing our links and blog posts with their friends. Their SEO teams have done wonders for our company website, and they’ve never let us down. We look forward to continuing this great partnership!